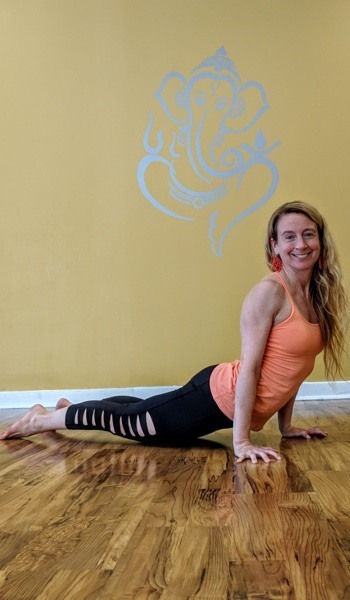 Kilkenny Tremblay, owner of Sanctuary Yoga and Mindfulness, weighs in on Midtown Village healthy food options, sweat sessions, outdoor fun, and more. By Bailey King·	 10/5/2018, 8:00 a.m.
There’s lots of options when it comes to Midtown Village healthy food. Photograph by Caroline Cunningham. 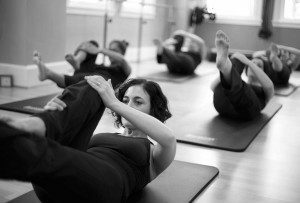 Kilkenny Tremblay shares her top picks for Midtown Village healthy food options and workouts. 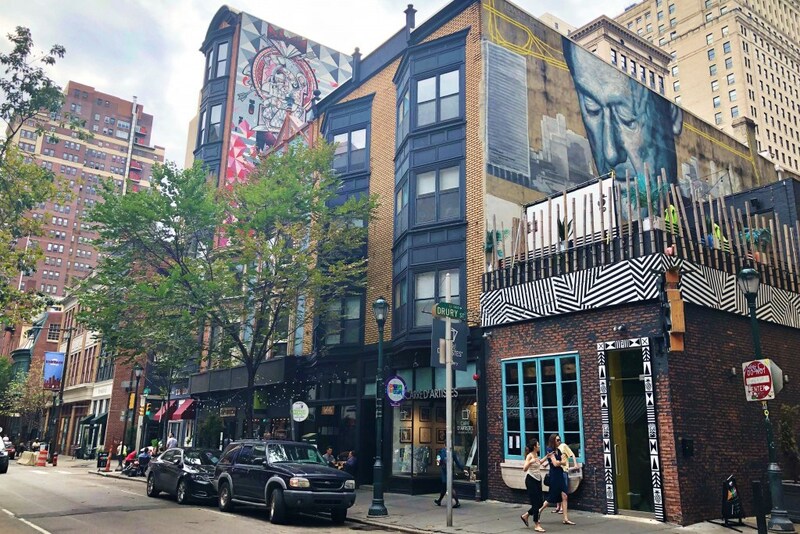 Midtown Village and Washington Square West boast some noteworthy spots when it comes to healthy living in Philly. Here to give us a tour is Kilkenny Tremblay, owner of and instructor at Midtown’s Sanctuary Yoga and Mindfulness. 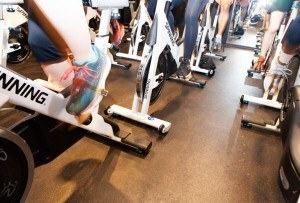 Below, Tremblay shares her suggestions for the best and healthiest spots for eating (and sweating!) your way through Midtown Village and Washington Square West.